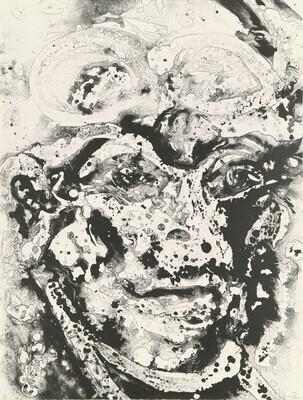 Lembark, Connie W. The Prints of Sam Francis: A Catalogue Raisonné, 1960-1990, vol. 1. New York: Hudson Hills Press, 1992, p. 399, no. A16.